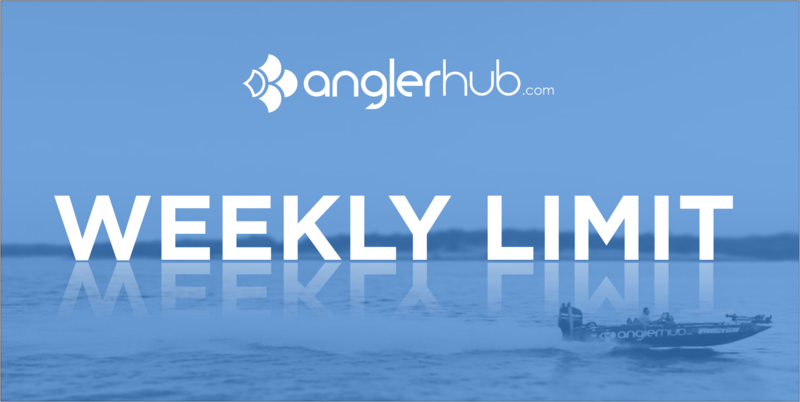 This weekly series (unless we either had too much sun, or are away spending time with family) will feature 5 things that are AWESOME in the fishing industry across the United States! Be sure to tune in for a weekly read! This will be a candid approach to writing so our apologies in advance for any spelling or grammar errors. We promise to keep it light and fun. Enjoy! 5 Rods every co-angler should own.